Android Studio is an integrated development environment for Android platform that announced on 2013 at the Google I/O. If you want to create mobile apps for Android platform, you can use Android studio because it is up to date, easy to learn, fast, stable and it has a better UI than Eclipse. There many paid courses and tutorials to learn the Android studio but there are also free and detailed tutorials too. In this post, you can find the 9 best free Android Studio tutorials for beginners. All these tutorials are great for learning Android development and you don’t need to pay anything. If you want to learn how to install Android studio, how to use its functions and how to develop your first Android app, these tutorials will help you. There are step by step video tutorials and articles for absolute beginners too. Please feel free to use the comment section for your questions and advice. If you want to learn Android Studio from scratch, you should definitely visit Android.com’s official tutorials. You will find sets of lessons for each development category for Android. Since you are a beginner, you should complete each of these classes in order. There are detailed tutorials and step by step instructions from installing Android studio to building apps for mobile, wearables, TV and more. This page will be your best source for Android development so i advice you to bookmark it now. Udemy.com’s Android development tutorial has 8+ hours of free content. There are 75 lectures to learn everything you need to know to develop Android applications. Before starting this free course, you need to know some basic Java skills. If you are new to Java, you can click this link to check out the best Java tutorial for beginners. After that, you are ready to start learning with this awesome Android tutorial. So far, more than 59000 students enrolled this course and you should join them immediately. TutorialsPoint.com’s Android tutorial will teach you basic Android programming. This tutorial is great for beginner programmers to help them understand Android environment. When you complete it, you will find yourself at a moderate level of experince in Android programming. You can learn how to use both Eclipse and Android Studio, with this tutorial. Basic understanding on Java programming will make things easier to understand. Another great Android Studio tutorial is this one written by Mike James from i-programmer.info. It is a very detailed and informative tutorial for beginners and when you complete this tutorial, you will be able to use Android Studio effectively. You can learn about basic controls, layout containers, UI graphics, menus and the action bar in Android Studio. After completing this tutorial, you should bookmark it because new lessons are on the way. Bucky Roberts is one of my favorite Youtubers because his tutorials are both entertaining and informative. In his Android development series, there are 77 videos covering all aspects of Android Studio. If you are an absolute beginner about Android, these tutorial videos are the best ones for you. You won’t get bored while watching Bucky’s tutorials and you will learn how to create a basic Android app step by step with Android Studio. This Android tutorial is created by vogella.com. 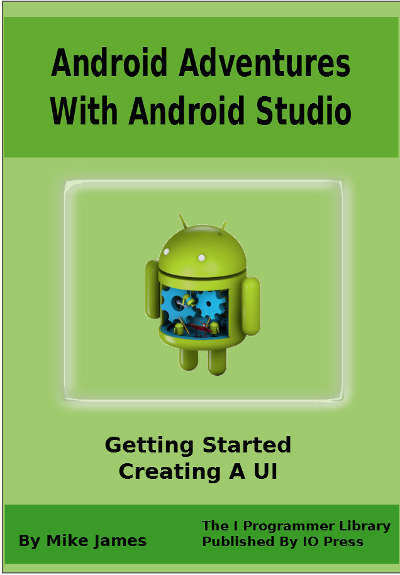 It describes how to create Android applications and how to use Android Studio. If you need a cheat sheet or a quick guide for Android development, you should check out this tutorial. Vogella.com’s tutorial is an up to date source for Android development. 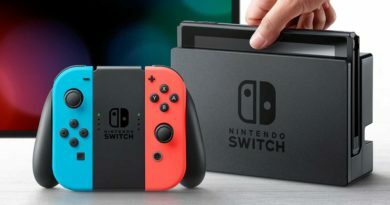 After completing the beginners tutorial, you can go for advanced Android tutorials using this link. This Android Studio tutorial is created by Darrly Bayliss from raywenderlich.com. You will learn how to set up all the tools you need to become an Android developer and you will build your first Android app from scratch, by the end of this tutorial. There are 3 parts in this tutorial so don’t forget to follow part 2 and 3. There is also a beginners guide for Google Glass app developing, in Ray Wenderlich’s blog. Programming Knowledge Youtube channel’s Android Studio tutorial is very useful for beginners. There are 46 videos in this Android tutorial series to learn how to develop mobile apps step by step. In this channel, you can also find great tutorials for other programming languages. If you want to subscribe to his channel, you can use this link. Prabeesh RK’s Android tutorial series is a great choice for beginner developers. He tells everything about Android Studio from “Hello World” to creating advanced mobile apps. There are 75 videos in his Android tutorial series. If you want to learn Android studio from a detailed video tutorial, you can try this.